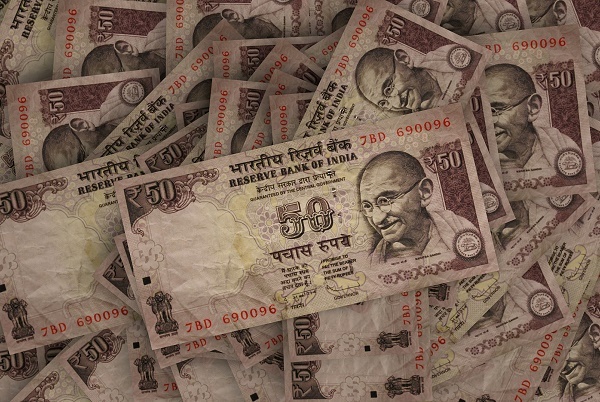 India's currency is the Rupee (INR), abbreviated Rs; One Rupee is made up of 100 Paise. Rupee notes in circulation are in denominations of 1, 2, 5, 10, 20, 50, 100, 500, and 1000. Import or export of Indian Rupees is usually prohibited and only Indian residents going abroad for a short period of time can bring small amounts of money along. You can exchange money at Indian banks or at private exchange bureaus with rates at private exchange bureaus being slightly better than at banks. You should always preserve the receipt of the money exchange, as you need it to transfer Rupees back to your home currency. As an expatriate working in India your employer usually helps in setting up your bank account. This is the simplest way to go. However you can also open an account on your own by filling in an application form and submitting it together with your copies of your passport, valid India Visa, FRRO registration and proof of your local address at a local branch of your chosen bank. Almost all banks demand an initial deposit which depends on their policies. Once all the paperwork is completed, the bank gives you a welcome pack that includes your cheque book, debit card and online banking access information together with your PIN. Opening an account takes a few days so don't be under the impression that you can use your account immediately. Debit and credit cards are becoming increasingly popular in India. International credit cards, such as American Express, MasterCard and Visa are accepted at large hotels, shops, restaurants and many service providers subject to a minimum payment of Rs250, however. Acceptance of your foreign debit card depends on the business policies of the respective shop. At small stores, you will still have to pay in cash. Your bank at home will most likely charge you for using your credit card in India. Poor exchange rates and these additional charges can add up to large credit card fees. If you plan on staying in India for some time you should consider getting a credit card from an Indian bank by way of which you are charged directly in Rupees and do not have to worry about currency exchange rates. ATMs in India are usually concentrated in major cities and finding one in a rural area is not easy. It is possible to use every card that is connected to global payment systems like Maestro, MasterCard, American Express and Visa. However some Indian banks charge a foreign exchange fee on ATM withdrawals. Additionally withdrawal amounts through ATMs might be limited. Transferring money through a bank costs more and may take longer which is why using a service like PayPal or Moneybookers or Western Union, MoneyGram and iKobo in addition to SWIFT is a better alternative.